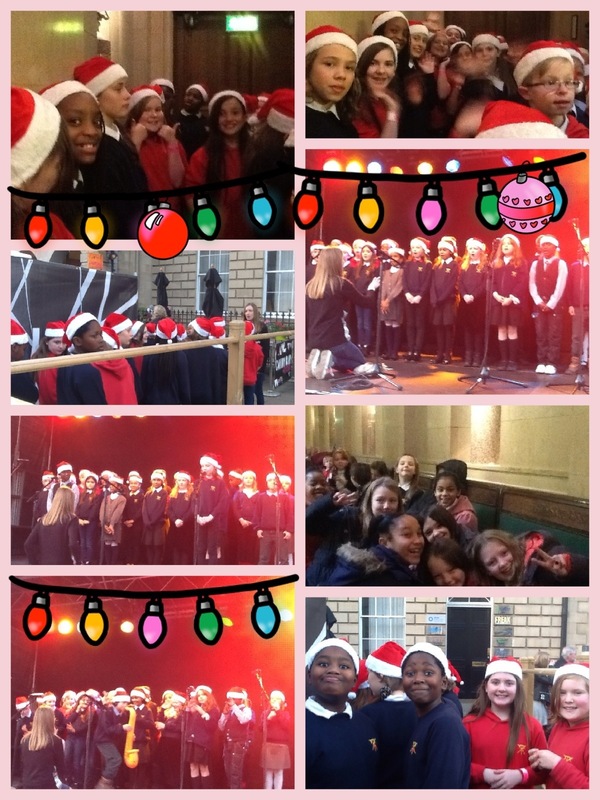 A big thank you to all the Tollcross Choir performers who participated in the Edinburgh Light Night event in George Street today. You were magnificent 🙂 Thanks to Mrs Ewen for all her hard work and to all the lovely Tollcross staff and parents who came along to support this event. Well done. A fantastic performance. So proud of you all. Well done boys and girls -so proud of you all! Brilliant – a lovely choice of music and such quality! Looks like great fun, see you soon p7 at the rehearsals in two weeks at JGPS.